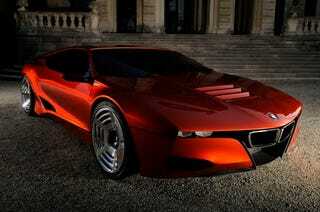 The BMW M1, like Sasquatch, is something people just want to believe. Have to believe. And now someone's saying it'll happen once again. We're waiting for the blurry photos because one day it'll be true.